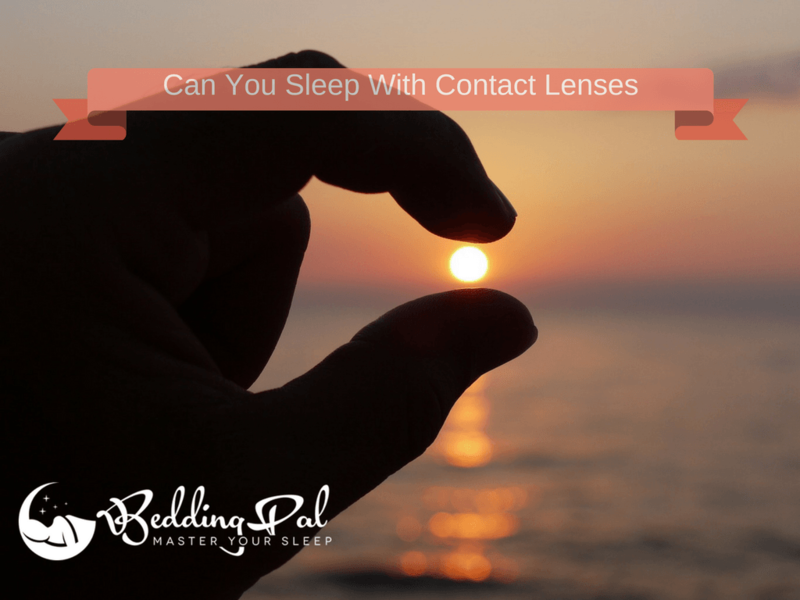 » Can You Sleep With Contacts? Well, It Depends. Here’s How. Can You Sleep With Contacts? Well, It Depends. Here’s How. No, you can't sleep in contacts. As a straight answer, you must remove your contact lenses before falling asleep, or it may cause some serious troubles to your eyes. The irony is, if you wear contacts, often, it is hard to put them off before falling asleep, particularly in the workplace. Although sleeping with your contacts in your eyes must be avoided yet there is no need that you should follow this rule like a neurotic. You can take a quick nap of 15-20 minutes while wearing them but you should never go for an overnight sleep with the contacts in eyes. No matter, how good the brand is just rejecting the idea of sleeping with contacts is in your favor. Must Read Before You Go! 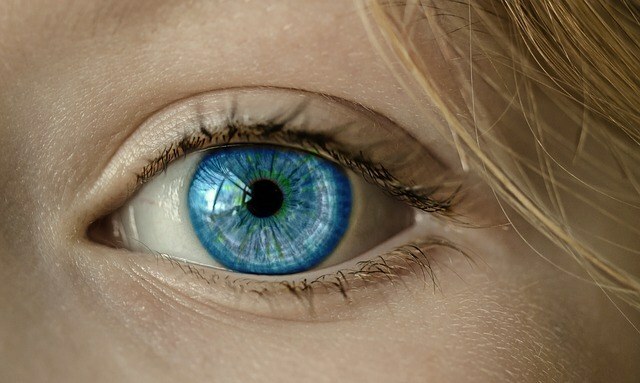 Throughout the day when we are awake, in an ideal condition, the cornea of the eye receives oxygen from the air. During the night with shut eyes, the cornea depends upon the tears or fluid present in eyes to get nutrition for itself. 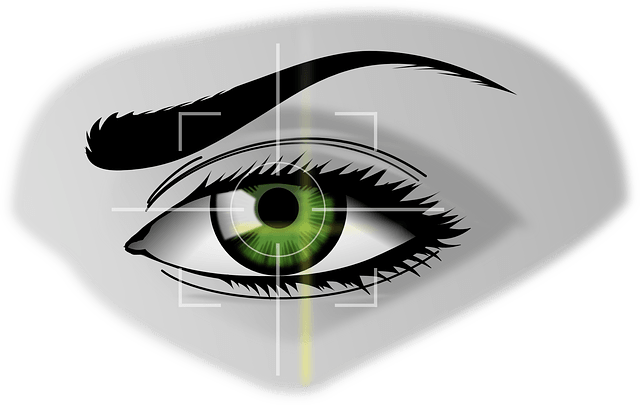 But if you are wearing a contact and, on top of that if your eyes are shut, it﻿﻿ deprives the cornea from getting in touch with the eye fluid. It causes inflammation and the cornea starts swelling and getting dried. This dried state of cornea is a conducive environment for the bacteria to thrive that may lead to severe infections. Basically, by wearing contacts throughout the day, you are also blocking the air from reaching to the cornea. But blinking displaces the lenses with every blink, and the cornea receives its oxygen. It is not the case during the night. At first place, you must make every effort to avoid this mistake. But if you accidentally fell asleep with your contacts in eyes, make sure you don't wear them for the next full day. It gives your eyes ample amount of time to recover from the swelling occurred last night. Also, if you feel dryness or irritation in eyes, use some moisturizing eye drops. Don't put just any tonic in your eyes. Instead, you must consult with a doctor for the right kind of eye drops. The chances are, some bacteria from the night are lurking on the contact as well. Either cleanse them properly following manufacturer's guidelines or replace them altogether. P.S. 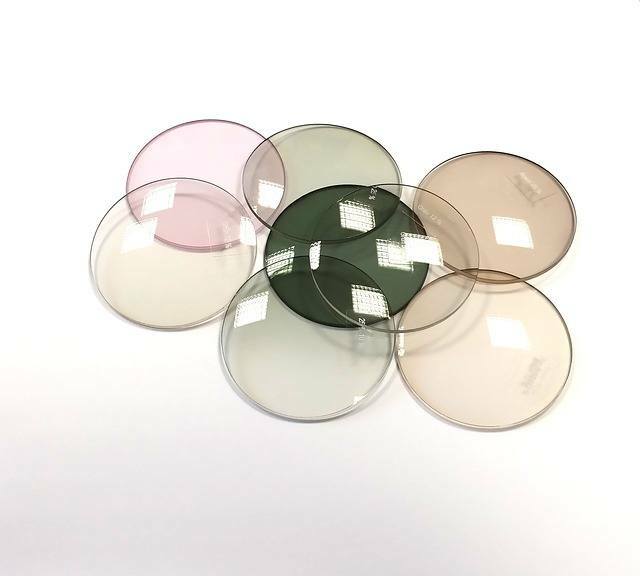 Make sure you are aware of safety guidelines about contact lenses and eye care. FDA has approved a few brands for extended wearing. You can wear them for up to 30 days straight, and after the duration, you have to dispose them off. Although such lenses are safe to wear while sleeping yet you must consult an eye specialist to know more about such brands and which may suit you the best. BeddingPal advises it's readers to remove contact lenses (even FDA approved ones) from your eyes before sleeping. Nothing is as good as natural. It is just like choosing a bad option over worse. So far, you are well aware of how bad it is to cover your eyes with contacts while sleeping. It is just as stuffing your nostrils with plastic and trying to breathe. No matter, how difficult it is to manage, make sure the contact are sitting at the table while you are resting in the bed. After all, it is a favor you are doing to your eyes and not to someone else's.